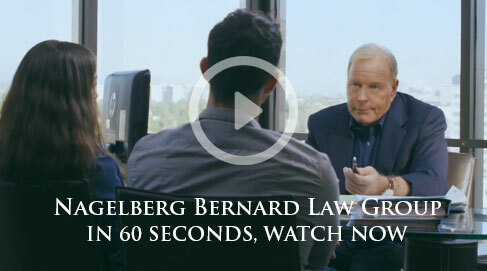 Here are some numbers to consider: $400 Million — The amount of money the Nagelberg Bernard Law Group has earned its clients. And 98.4 is the percentage of cases we've taken on that have been successful. 30 —The years of experience we bring to the table, and finally $27 Million, is the record verdict against the city of San Francisco awarded to a grieving family. But these are just numbers. And at Nagelberg Bernard, you'll never be just a number. 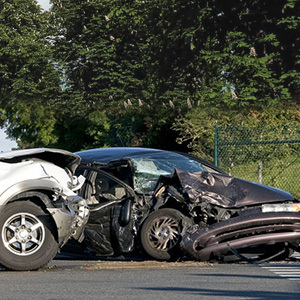 Our Daly City car accident lawyers are the best in their field, representing the victims of negligence all across town. We've achieved success through a personalized approach, interacting closely with our clients in order to ensure the maximum amount of damages is recovered on their behalf. Three million people are injured each year and about 42,000 people die due to automobile accidents across America. These figures are tragic, as is the number of people who don't receive proper compensation for their injuries. This happens because they fail to hire a car accident lawyer to fight for them. Don't let your car accident in Daly City be left unaddressed. From there, we can pursue the case to the fullest extent of the law and secure you the compensation that you deserve. If you've made it this far, then maybe the only number you're truly worried about is price. Well, the Daly City car accident lawyers that work at Nagelberg Bernard pledge not to take a dime until your case has been settled. You heard that right: we don't get paid until you do. This ensures our loyalty to you and your cause. To residents of the largest city in the San Mateo county, safety should be a priority. Therefore, Daly City residents concerned about the well being of their loved ones should never let a negligent driver off the hook. Contact us right away fore more information on how to have your accident case represented by one of our attorneys.